October has been a month of criminal delights , packed full of new releases from established, and less familiar authors. I seem to finally be catching up with myself, so there are some September releases that I have finally got round to reviewing and it’s been a busy old month all told. Hope you find some treats here! 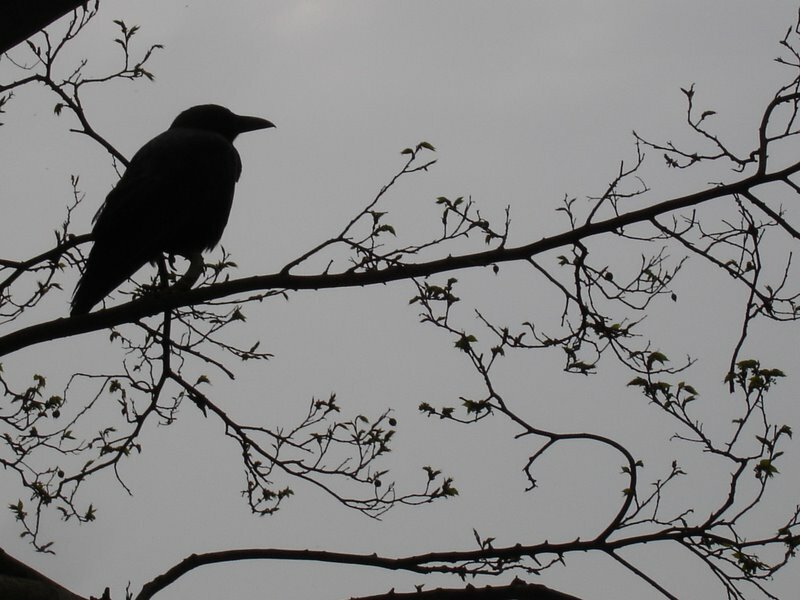 Have also celebrated my 200th post on Raven Crime Reads and hosted ‘The Killing’ Giveaway courtesy of Macmillan. Many thanks to all who those who entered and the lucky winner is Ewa Sherman- well done! Plenty more reading to come in November as well, so expect another bunch of eclectic crime from the feathered one, and the continuing battle with the mountainous TBR pile…but it’s great! Philippe Georget- Summertime, All The Cats Are Bored– A delightful European crime novel with a perfect blend of the slightly whimsical set against the downright sinister. Set against the richly portrayed backdrop of Perpignan with the foibles of its local community, this is a great read suffused with dry humour and an armoury of totally engaging characters that provide a nice counterbalance to the central story of a particularly weird serial killer on the loose targeting Dutch women. The central police character of Sebag (a mix of Van Veeteren and Montalbano in character) is a marvellous creation and the portrayal of his professional and personal life endears him heartily to the reader- a good read indeed. Jeffrey Deaver- The October List– an experiment in crime writing that sees the book opening with the final chapter, thus leading to read the plot backwards seeing how the story gets from B to A as oppose from A to B! Admittedly, I admired Deaver’s foray into the deconstruction of the linear narrative, but to be honest I felt my enjoyment was spoiled by knowing in advance the denouement and lost interest as the plot reveals became apparent. Clever certainly, but not for me, and as a bookseller am slightly perplexed by the number of book buyers contesting that the book has been misbound! Hannah Kent- Burial Rites– Drawing on the haunting and lyrical beauty of the traditional Icelandic Sagas, Kent has skilfully reimagined the events surrounding a real life murder case from 19th century Iceland. Although not categorised as a crime fiction book, I felt this book more than warranted a mention here, as the plot revolves around the journey to trial and punishment of the accused. Suffused with the atmospheric darkness of Scandinavian fiction, Kent’s recreation of the harsh day to day existence of these rural folk is masterful, and there is a poignancy to the whole affair that really stays with you after reading. Wonderful. I love that comment about shouting in the wilderness- it does sometimes feel like that doesn’t it? I like to read books reviewed by my virtual friends as well and love the differing opinions it produces but you’re quite right about the build-up of the TBR list! 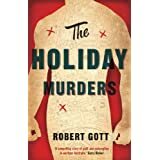 I’m not surprised that you chose The Holiday Murders. It really is a great look at 1943 Melbourne. And it’s a cracking mystery too I think. And I’ve said it before and I’ll say it again: I love the relationship between Titus Lambert and his wife Maude. Just terrific.